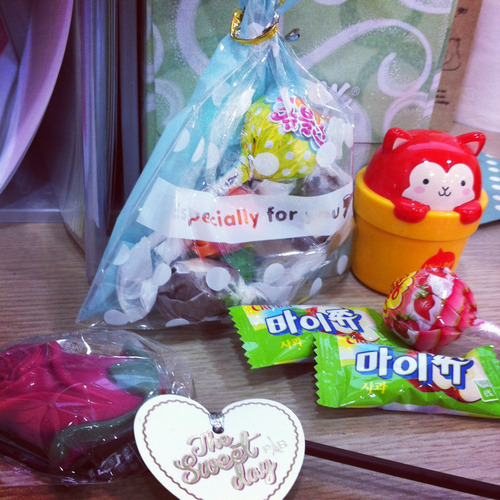 May 15th was Teacher’s Day (스승의 날). 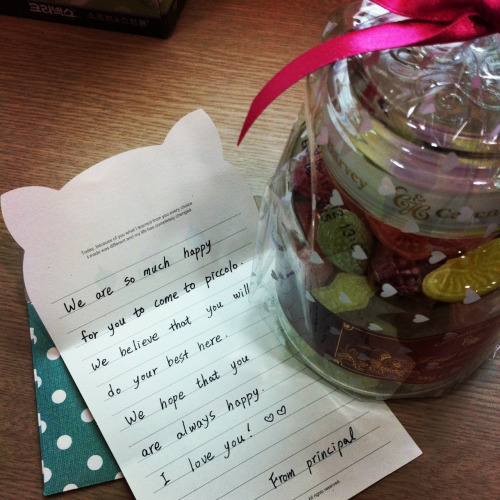 In Korea, it is common for students to give teachers presents on this holiday. 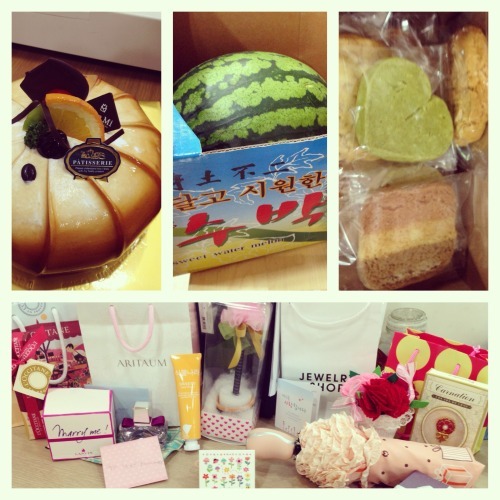 I received one cake, one cheesecake, two watermelons, handmade cookies, facial mist, carnations, special writing pens, perfume, an umbrella, a decorative pin, body lotion, hand lotion, chocolate, and some other nick-nacks. 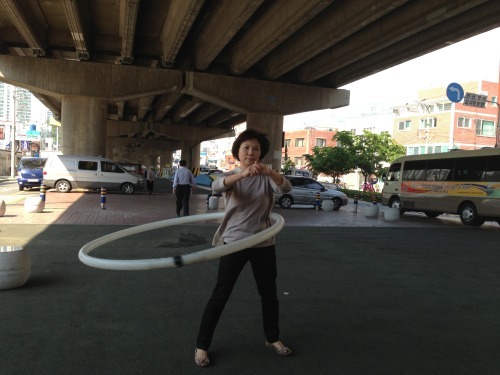 May is a month for families in Korea (with Parents’ Day and Children’s Day). I think it shows that a community raises a child. 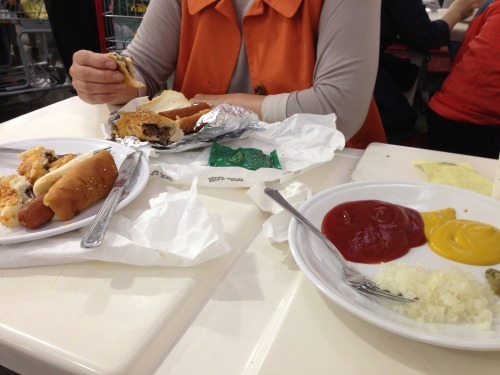 Still, it can be an overwhelming month of holidays in Korea. I’m looking forward to things slowing down for a bit. 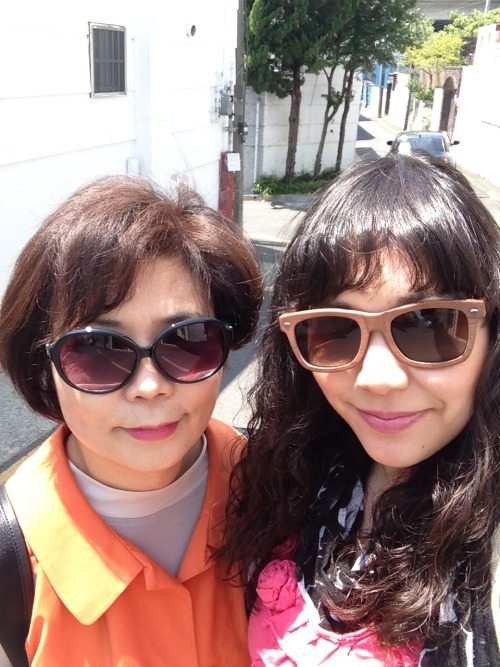 Parents’ Day (어버이날) was May 8th. 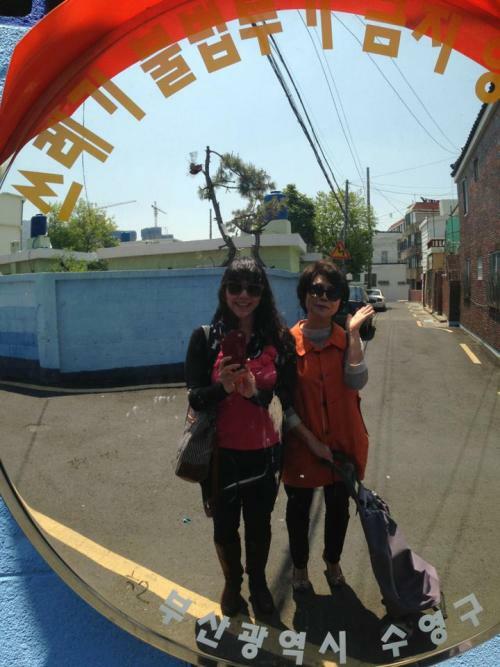 My mom and I celebrated the weekend before with a walk around Busan, including a trip to Costco. We had a great time. I consider my mom my best friend, and I feel confident that I could tell her and talk to her about anything. Not just this day, but every day, I want to tell her I love her. Our relationship has not been and is not perfect, but with its imperfections, it is perfect for us. At long last the Cherry Blossoms 벚꽃 bloomed in Korea! They came quite late this year because winter seemed to hang around forever! Korea has many places to view them, but one of our favorites is actually right next door to my apartment, Boramae Park 보라매공원! 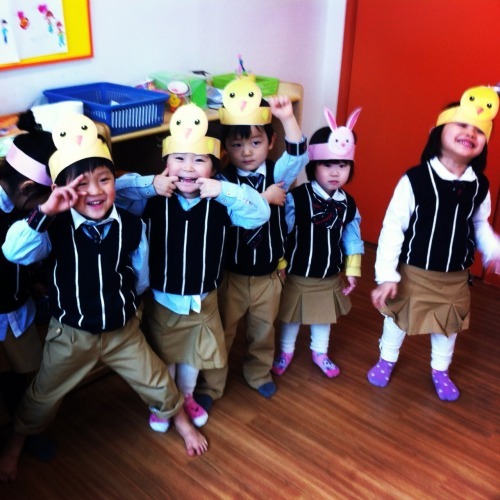 In South Korea, May 5 is officially recognized as Children’s Day (어린이날). I worked this weekend to throw a special market day for the students at my academy. They used printed US dollars to purchase items from our mock store, while practicing their English. They said they had a lot of fun, and I did too! 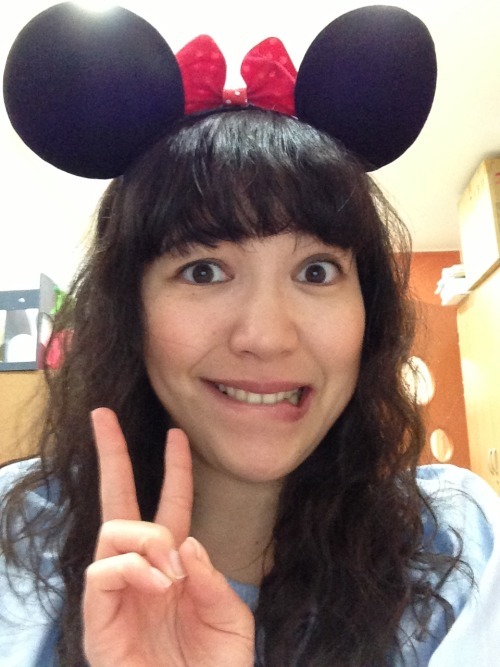 With some fun art projects, singing, and bibimbap (비빔밥), it was a great day. About 2 months ago, a couple of theater friends of mine (of course they are theater people lol) had the idea to throw a Toga Party in Downtown Daegu. Now our friend Nick is known for putting a spin on these kinds of things. He approached us with the idea to dress up as Amazons and invade the party. 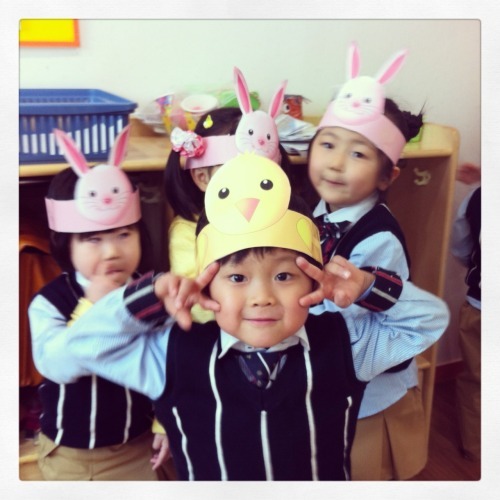 I celebrate Easter more in Korea than I do in the States. Back home, I do nothing. 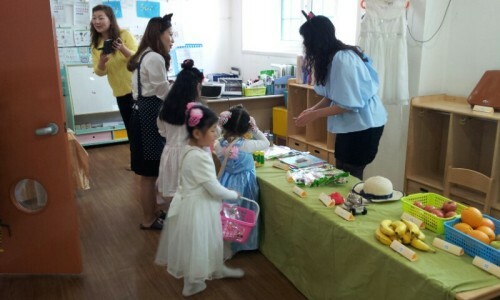 Here, in Korea, I make hats for my kids, play games, and give them candy. They love it! White Day was March 14th. Less gifts than my first experience with the holiday, but I do have less students at my new school. My new school is leaps and bounds better than my first school. Looking back, my first school was really mean to me. There was one Korean co-teacher and one foreign teacher I got along with really well, but other than that, I felt really unwanted and unappreciated. At my old school, I dreaded going to work most days, because I always felt like I was in trouble.